A podcast that takes a deeper look at the roles animals have played in cinema. In this episode, Bill Scurry (American Caesar Enterprises) joins me to discuss the first two films in the Aliens franchise, Alien and Aliens. 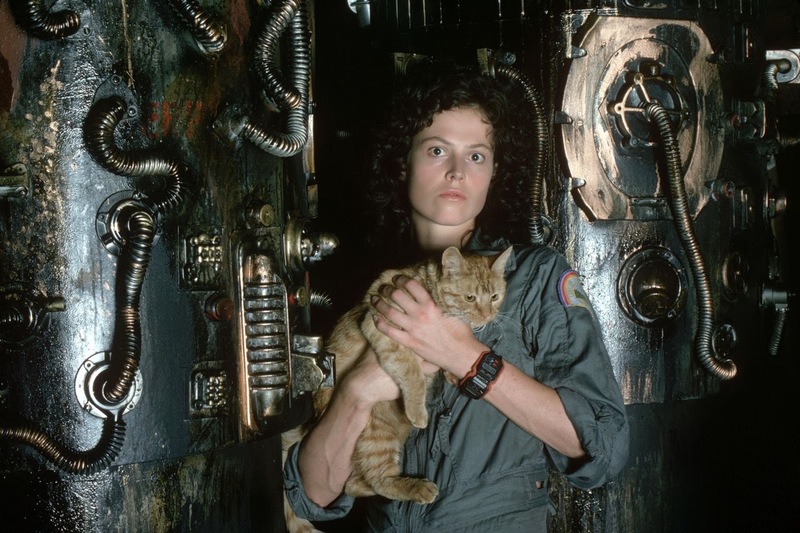 Listen to us talk about scifi's most beloved cat, Jones. Copyright 2015 Wendy Mays. All rights reserved.